Media | Parnell & Co. I maintain columns with Forbes and American Lawyer Media. I’ve been incredibly fortunate to receive my Forbes column, in particular. While the magazine did traditionally comment on legal matters and large deals over the years, they had not formally covered the business of law prior to my column, so mine is a first in their stable. 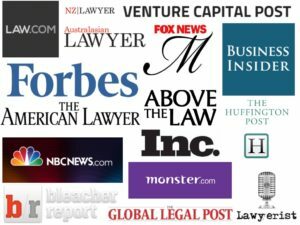 The column – “Legal Darwinism” – focuses on interviews with heads of industry, bringing my readers the most current and successful minds in the business. This includes interviews with leaders such as David Morley of Allen & Overy, Peter Kalis of K&L Gates, Dan Neff of Wachtell, Bill Voge of Latham, Eric Friedman of Skadden, and Joe Shenker of Sullivan & Cromwell, just to name just a handful. You can read more at Legal Darwinism on Forbes. My American Lawyer Media column is hosted on Law.com, and I use this to comment on industry shifts as they take place. You can read more at David J. Parnell on Law.com. Along with my column, you can also find me speaking at events like The Global Legal Post‘s and International New York Times‘s Future of Law Summit, or the World Services Group’s North American Conference, and Wilmington PLC’s and Bloomberg Law’s upcoming Law Firm Chief Strategy Officer Summit. 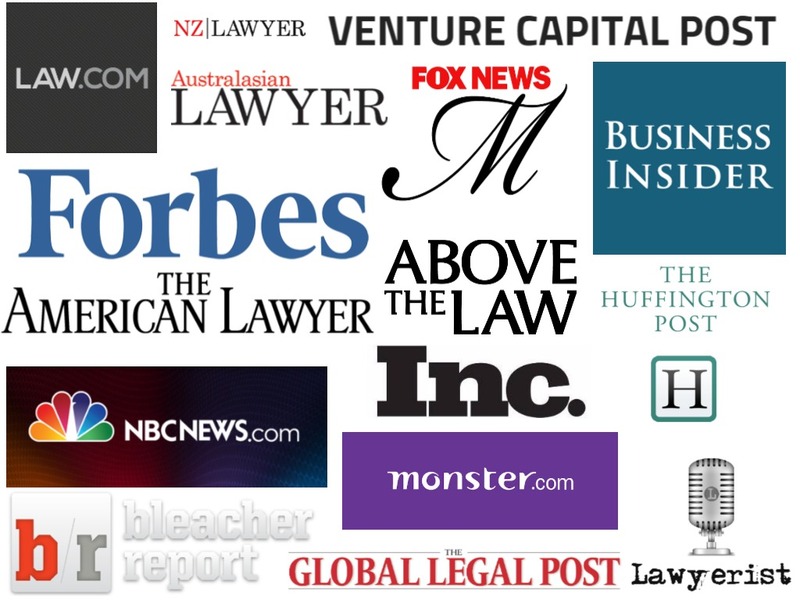 And you can find my work and citations of my work in other sources such as Inc., The American Lawyer, Huffington Post, Venture Capital Post, Law360, Bloomberg, Lawyerist, Fox News Magazine, Australasian Lawyer, NBC News, The Global Legal Post, Business Insider, NZ Lawyer, and Monster.com, among others. 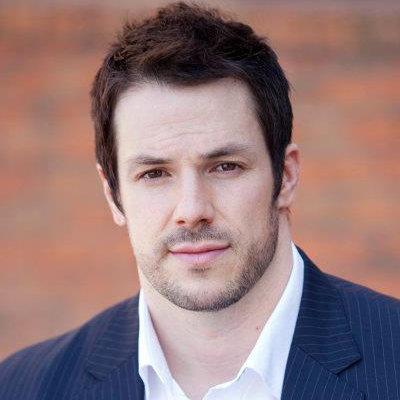 Copyright 2014 | David J. Parnell | All Rights Reserved.